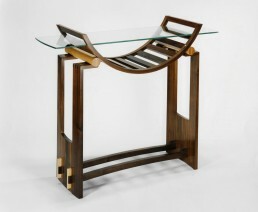 I want my custom made fine furniture to become a part of your everyday life.Let your home inspire me to meet your personal needs and create solutions, so you can experience exquisite craftsmanship and contemporary design as an expression of your own style, handmade from finest hardwoods. 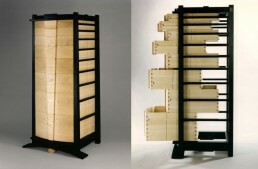 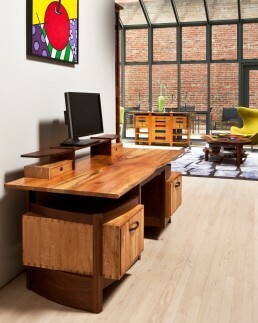 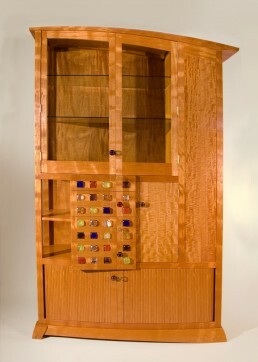 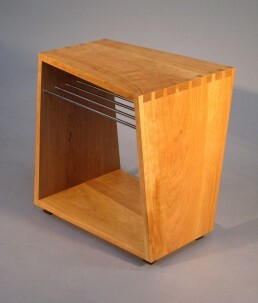 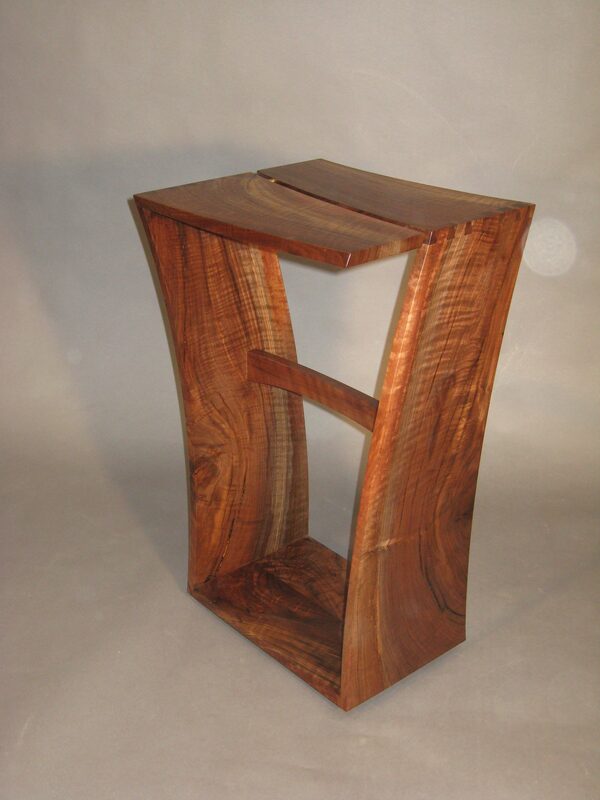 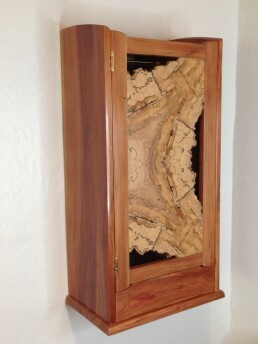 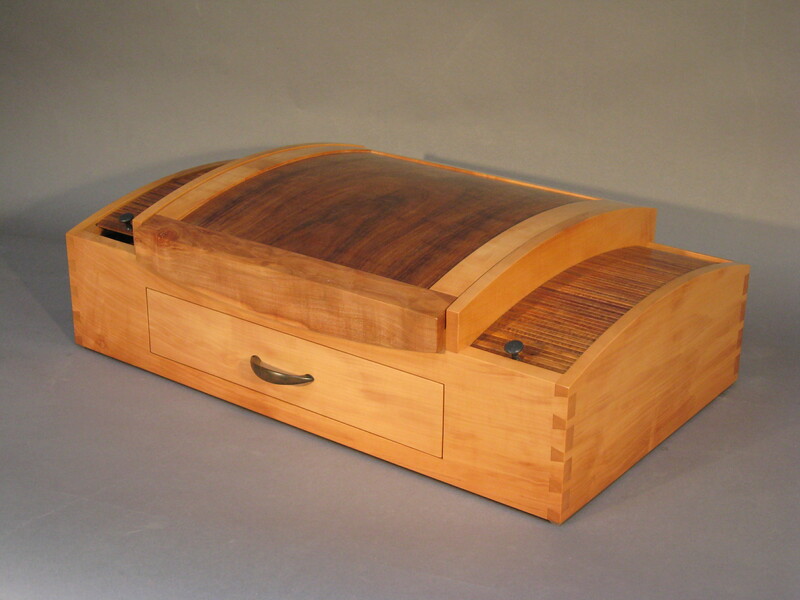 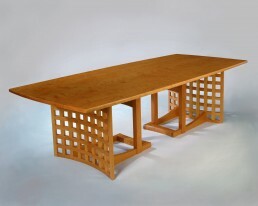 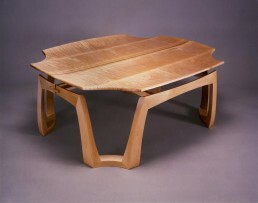 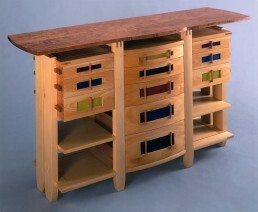 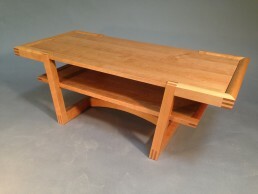 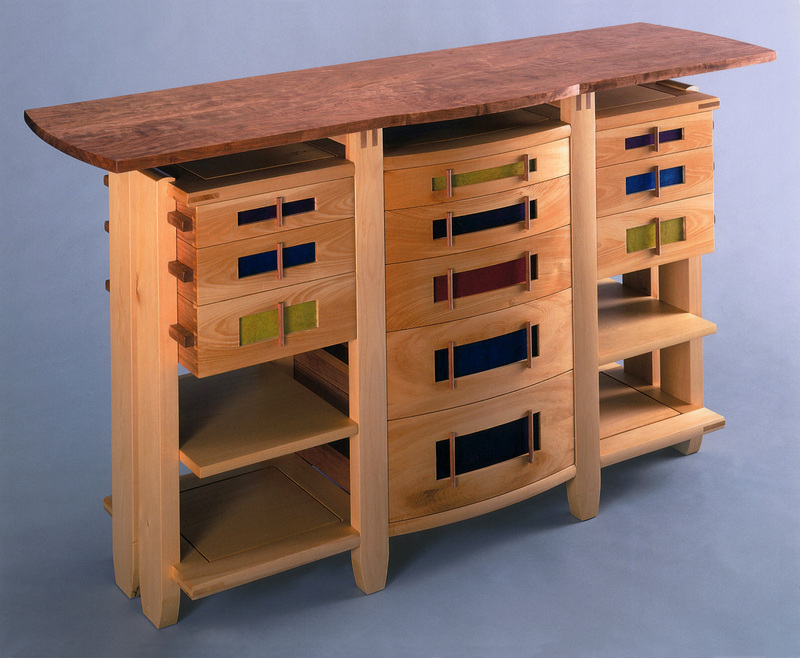 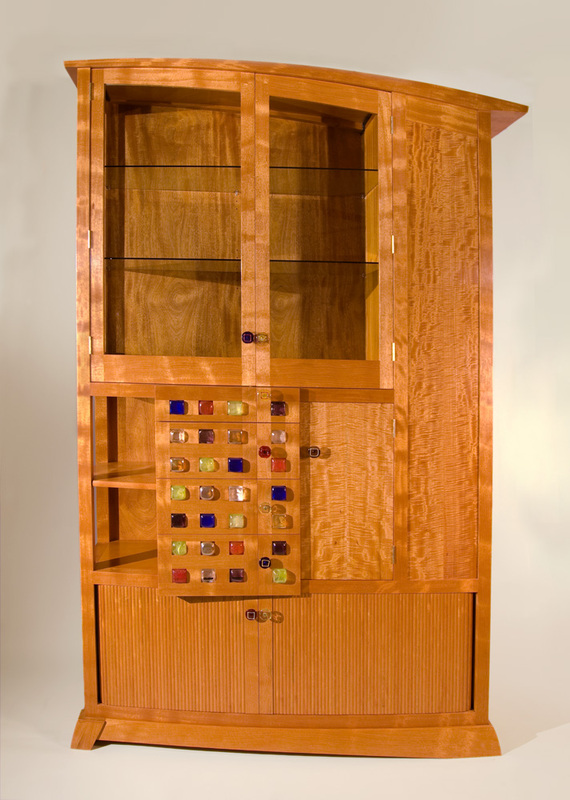 Exquisite artistry, manifested in the finest hardwoods, distills the essence of your home or office's individuality. The honesty of the work combines with the elevated qualities of fine art to create furniture that is equally a visual and practical pleasure. 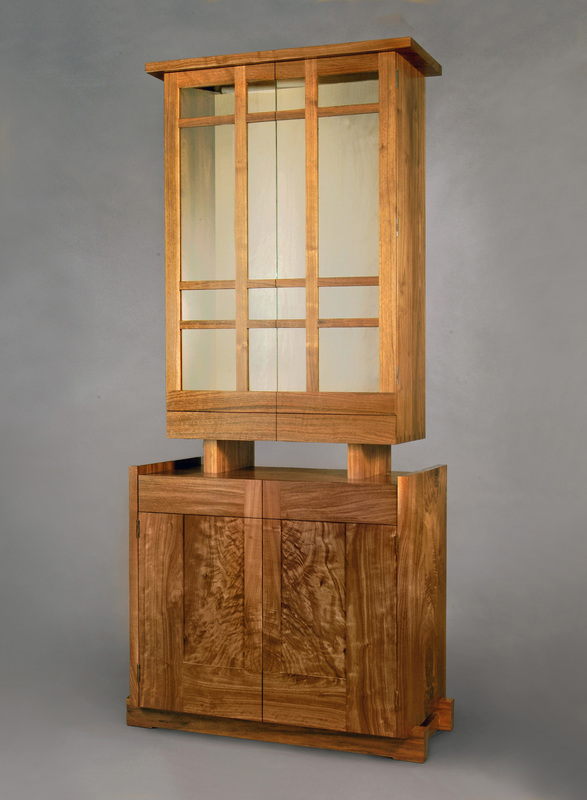 Meticulous attention to detail is enhanced by traditional craftsmanship, with a classical artistic foundation. 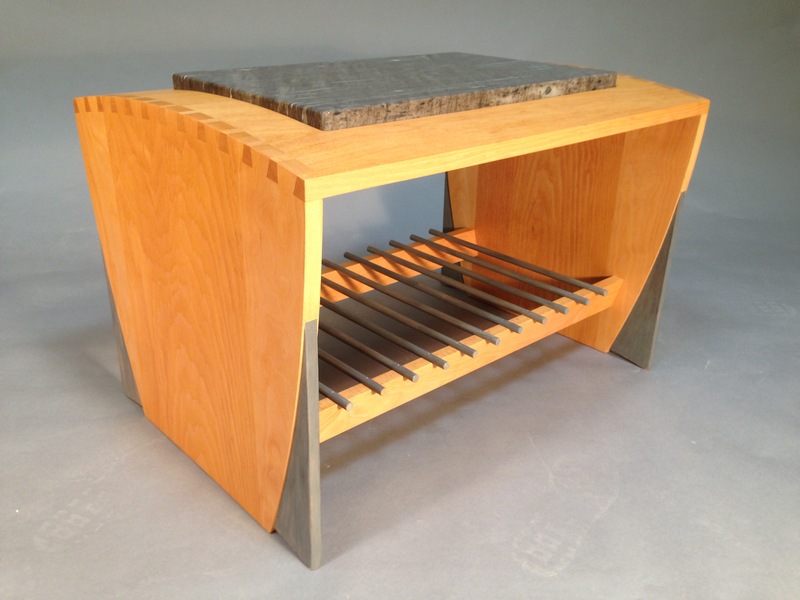 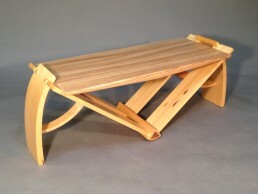 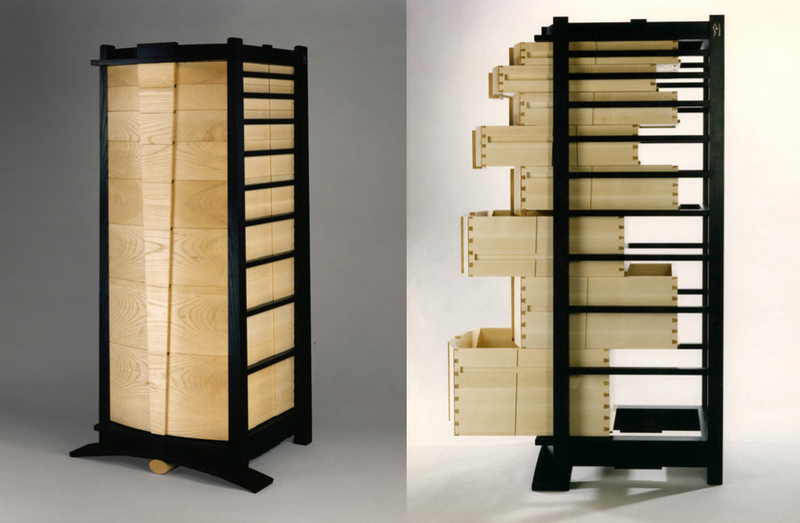 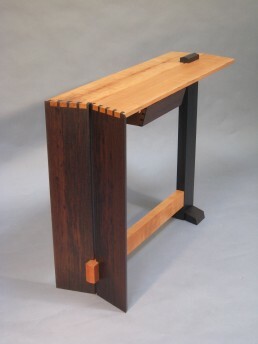 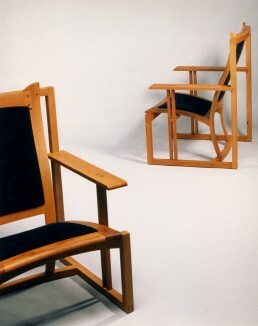 35" x 64" x 18"
9" x 29" x 17"
Creative combinations of contemporary design, elegant functionality, and fine craftsmanship are the hallmark of Christoph's work. His inspiration draws from a clean, contemporary design aesthetic, from the individual needs of his client, and from the demands of the space his art will inhabit. His authentically crafted bespoke art transcends the utilitarian nature of furniture, to create a work of simplicity and joyful use, that reminds us of our ideals.